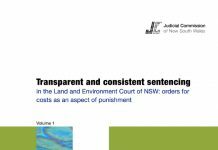 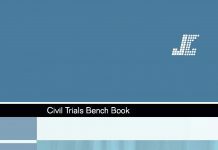 How do sentencing patterns in NSW compare with other jurisdictions? 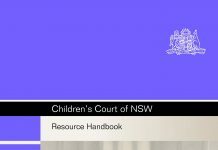 This is an important consideration in any public debate on whether sentencing outcomes in NSW are too harsh or too lenient. 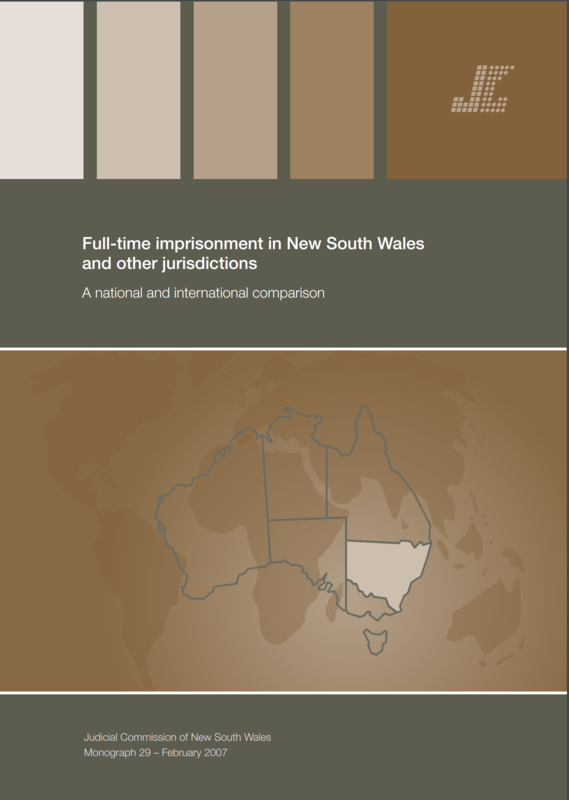 Yet, there are few studies on how NSW compares with other Australian states or with equivalent overseas common law jurisdictions like New Zealand, Canada and England. 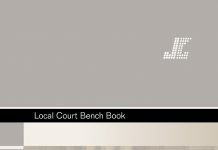 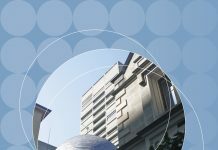 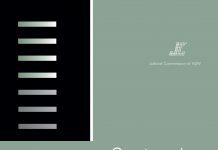 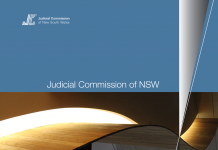 Using publicly available sentencing data from seven other common law jurisdictions, and the Judicial Commission’s Judicial Information Research System (JIRS), this study investigates how the use of full-time imprisonment by judges in NSW compares with interstate and international jurisdictions. 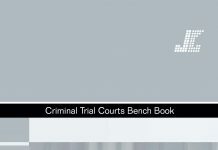 See also Research Monograph 39.